This year’s Newport Folk Festival has been ‘in the can’ for about 18 hours. I have not yet looked at my photos in depth, but wanted to get something out for those who were there as well as those who weren’t. This year had some stellar moments as always, as I have come to expect. 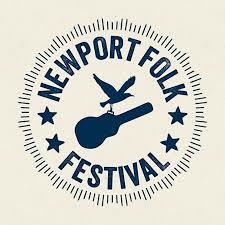 I’m a relative newcomer to the Newport Folk Festival. The first year I attended was 2012 and I think it will be a part of my life for years to come. Last year (I believe), NFF decided to do rolling announcements of the lineup rather than announcing the entire lineup at the same time. It’s part frustrating (because I want to know NOW) but mostly exciting (who’s going to be announced NEXT).